Monday Mail-In Rebates: Pantene, Energizer, Seventh Generation + More! Pantene. 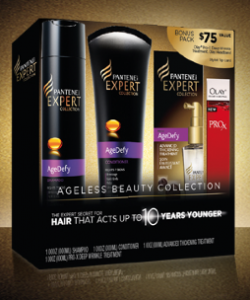 Get a FREE gift by mail wyb one Pantene Expert Age Defy Advanced Thickening Treatment before 8/1/13. Johnsonville. Get a FREE Infant, Toddler or Youth Johnsonville T-shirt by mail wyb four select Johnsonville Smoked Cooked Premium products. Note: There is a shipping and handling charge for each shirt. Offer good through 7/31/13 while supplies last. Energizer. Get an $8 Gas Reward MasterCard gift card when you collect three codes from specially marked packs of Energizer Brand Batteries and enter them online before 8/30/14. You can claim this rebate up to three times per household. The rewards card can be used any place that accepts MasterCard Debit Cards. Bissell. Save up to $20 by mail wyb select Bissel produts before 12/31/13. Seventh Generation. Collect codes from specially-marked packages of Seventh Generation products and earn rewards such as coupons, merchandise, and FREE Seventh Generation products. Stouffer’s. Collect points from specially marked Stouffer’s products to earn FREE Movie Tickets, Kitchen Gadgets and more. Program ends 12/31/13. 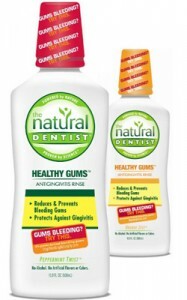 Monday Mail-In Rebates: Natural Dentist, Johnson & Johnson + More! Natural Dentist. Get $5 back by mail wyb The Natural Dentist Mouth Rinse (16.9 oz.). Limit one rebate per household. Johnson & Johnson. Get a FREE First Aid Bag + $17 worth of coupons by mail wyb 3 select Johnson & Johnson First Aid products by 10/31/13. Get up to a $15 Valvoline Rewards Card by mail when you get a Valvoline Premium Oil Change before 9/30/13. Get a $7 Valvoline Rewards Card by mail wyb a Valvoline Air or Cabin Air Filter before 9/30/13. Boogie Wipes. Collect codes from inside select packages of Boogie Wipes and earn free Boogie Wipes prizes and products. Monday Mail-In Rebates: Bamboo Trivet, Innova, Britax + More! Cooking Light. 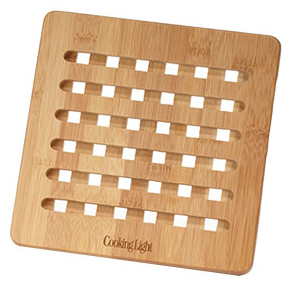 Get a FREE Bamboo Trivet by mail from Cooking Light magazine wyb $10 worth of Kraft Singles, Oscar Mayer Selects Angus Hot Dogs and/or Farmer’s Garden Vlasic Pickles. Offer good through 8/31/13 while supplies last. Elmer’s. Get $5 back by mail wyb one X-Acto Knife and two Elmer’s Foam Board Sheets. Offer ends7/31/13. Innova. Get a $10 Innova Pet Food coupon by mail wyb any Innova Dry Dog or Cat Food (2 lb. +) before 6/30/14. Find the rebate form in the 7/14/13 Smartsource insert. Black Magic Car Care. Buy two participating Black Magic Car Care products and get a rebate check by mail for the least expensive product (up to $8.99). Offer ends 8/04/13. Britax. 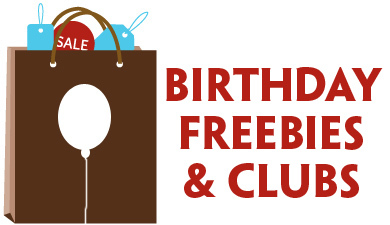 Get a FREE Britax Boulevard 70-G3 Car Seat (a $319 value) when you receive as a gift or purchase yourself one eligible product from each of the five categories on the New Parent Checklist (Stroller, Car Seat, Baby Carrier, Large Accessory and Small Accessory) before 4/1/14. Monday Mail-In Rebates: Gold’n Plump, Crest 3D White, Epson + More! Gold’n Plump. 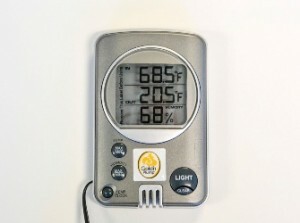 Get a FREE Thermometer/Hygrometer ($20 value) by mail wyb three packages of Gold’n Plump ground chicken before 8/31/13. Olay. Get a $20 prepaid card by mail wyb $50 worth of Olay products before 9/6/13. Your purchase must total $50 after any coupons or discounts. Crest 3D White. Get $10 back by mail wyb one Crest 3D White Intensive Professional Effects (7 ct.), Professional Effects (20 ct.), 1 Hour Express (4 ct.) or Professional Effects + 1 Hour Express (22 ct.) Whitestrips before 9/30/13. Ace Hardware. Save on a U.S. Flag kit, cleaning supplies, tools and more with this month’s rebates at Ace Hardware. Offers end 7/31/13. Epson. Get $200 back by mail wyb an Epson Stylus Photo R2880 Inkject Printer and a qualifying Digital SLR Camera before 8/31/13. Nasoya. Buy four Nasoya Tofu products and try the recipes at Tofu U, then send in your UPCs to get your choice of a FREE woman’s t-shirt or gym shorts. Monday Mail-In Rebates: ScotchBlue, MiraLax, Special K + More! ScotchBlue Painter’s Tape. 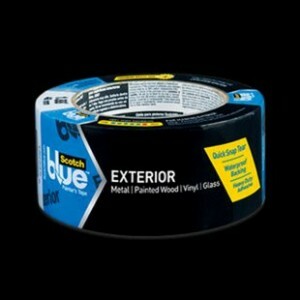 Get $5 back by mail wyb ScotchBlue Painter’s Tape for Exterior Surfaces before 9/2/13. Filtrete. Receive a $6 rebate by mail wyb two individual Filtrete High Performance Filters with a Microparticle Performance Rating (MPR) of 1500 or higher before 12/31/13. MiraLax. Collect codes from inside specially marked MiraLax products (14 dose) to receive FREE gift cards, beauty treatments and more. Offer ends 9/30/13. Red Baron Pizza, Tony’s Pizza, Freschetta Pizza, Pagoda Express. Get a FREE movie ticket (up to $12 value) when you collect four codes from inside specially marked packages of Red Baron Pizza, Tonys Pizza, Freschetta Pizza, or Pagoda Express. 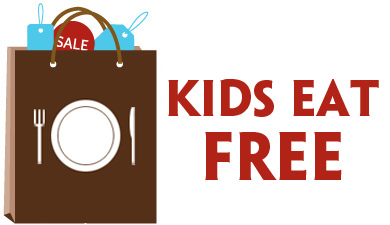 Limit of two free movie tickets per household. Offer ends 8/31/13. Special K. Get a FREE subscription to Shape magazine when you enter Kellogg’s Family Rewards codes from inside five specially-marked packages of Special K products. Offer ends 12/19/13.